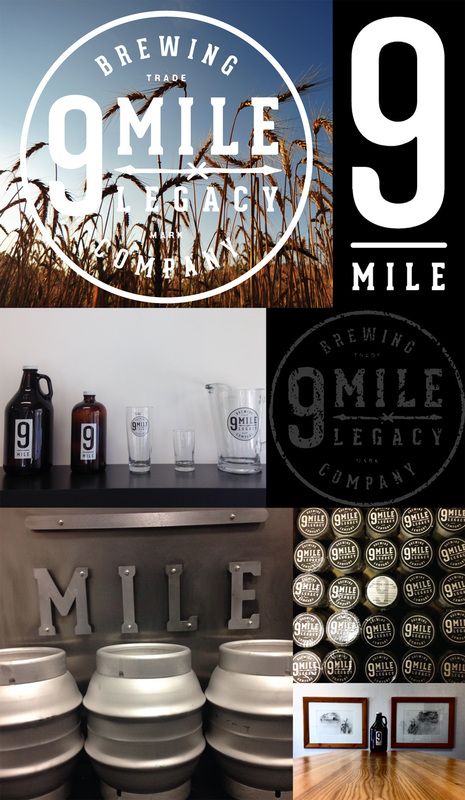 Barnstorm Creative » 9 Mile Legacy Brewing Co.
9 Mile Legacy Brewing Co.
9 Mile Legacy Brewing Company. Bringing the craft beer revolution to the heart of the country. These guys have a pioneering passion and love of Craft beer that spans the generations. The story behind their name says it all – just ask them! Barnstorm was brought onboard to help capture their hard working, no-nonsense approach to Craft Beer. To win over their customers, authenticity is a must in the discerning Saskatoon, S.K. craft beer frontier, and these guys have knocked it out of the park with their debut brews. We’re looking forward to more great Beer/Brand collaborations as the legacy continues.